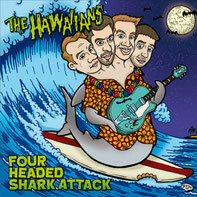 "Four headed shark attack" New 7" Single out now on Kamikaze Records! >check your favorite mailorder or order here! >still love CD / LP? check your favorite mailorder or order here! You missed it? Ok, check it out here! "A tribute to the Groovie Ghoulies - when the kids go go go crazy"
"Where The Fun Never Sets Vol. 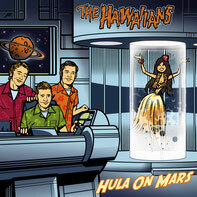 2"
tracks: "Blitzkrieg Rockin´doll" and "bigfoot crush"
"Bubblegum Attack ... off the Diapers"